Guess the answer to simple math quizzes and save your Boo from monsters. If you are clever you will catch the monster and move to another level. 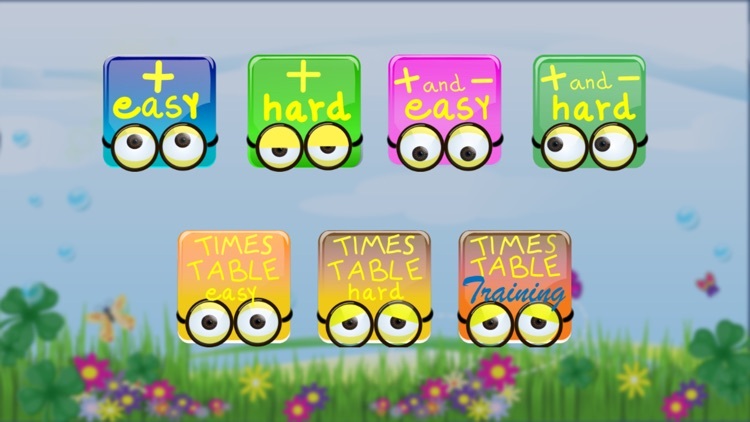 In addition to times table you can choose if questions include sum, subtraction, times tables with different difficulties. A training mode is also included. 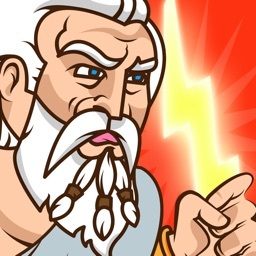 The game has a beautiful graphic and it is carefully designed. For example the child doesn't need to type on a keyboard but simply touch one of four possible answers. 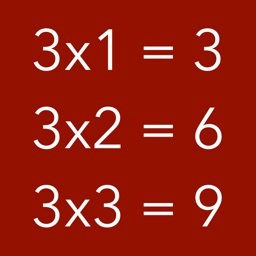 Times Tables includes multiplication but also sum and subtraction. 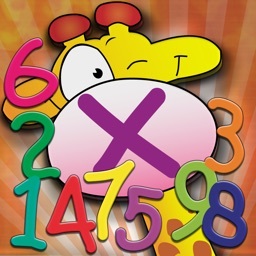 It is a fun way for children to practice and learn the multiplication tables by heart. 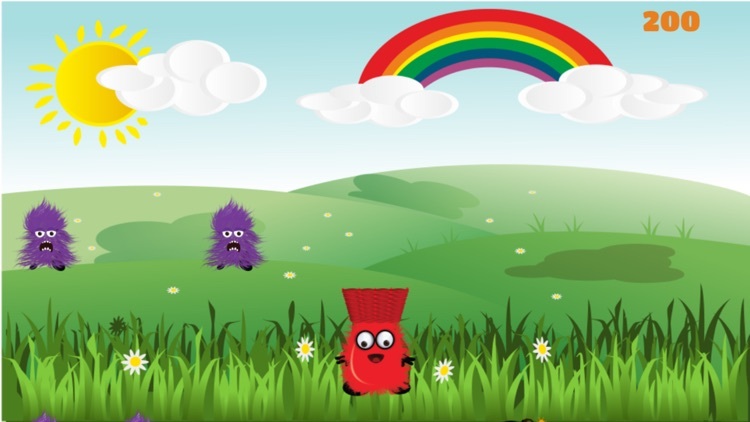 The game has been designed with the help of children and teachers. 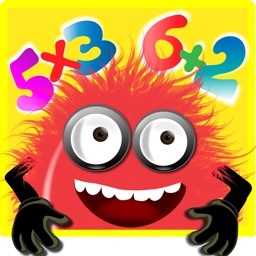 Children love practicing their times tables with this app. 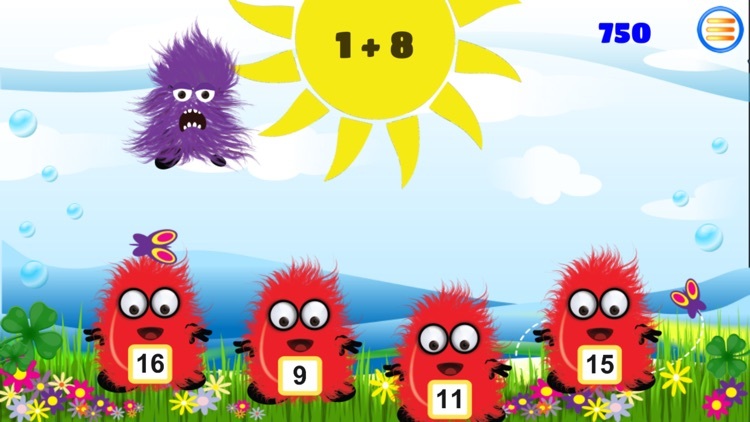 Its purpose is to aid learning the times tables by heart doing what they love most: playing! 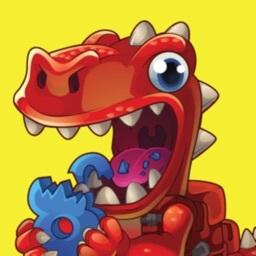 The game is designed in such a way that it challenges the child to catch more monsters and compare their result with other friends. 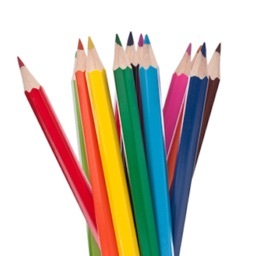 The scoring system awards points based on the difficulty of the quiz and the time spent for answering. The scores are logged and can be reviewed in the leader board. Catch all monsters and you will be a math super hero.